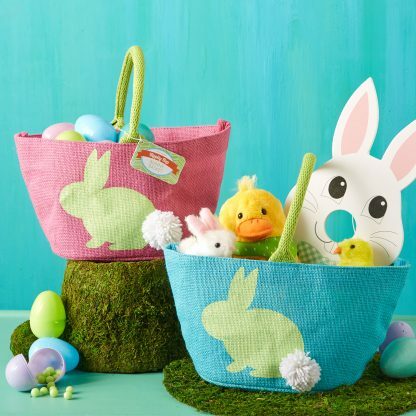 Make your Easter one to remember by giving someone this cute bunny bag. 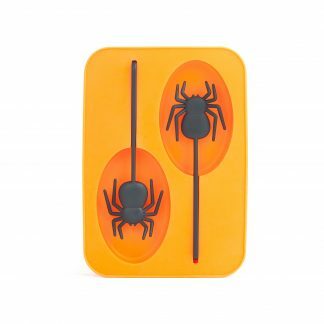 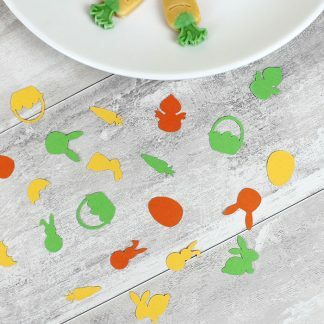 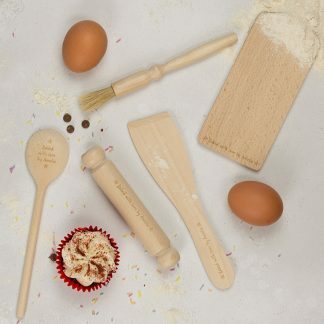 Ideal for Easter egg hunters to collect their treasure in or to make an Easter gift extra special. 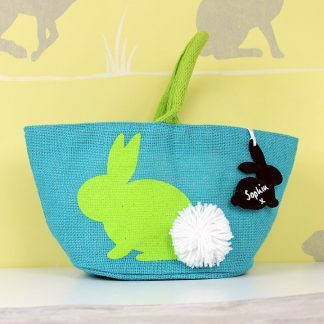 This single handled basket style bag has an eye catching bunny motif and pom pom tail.